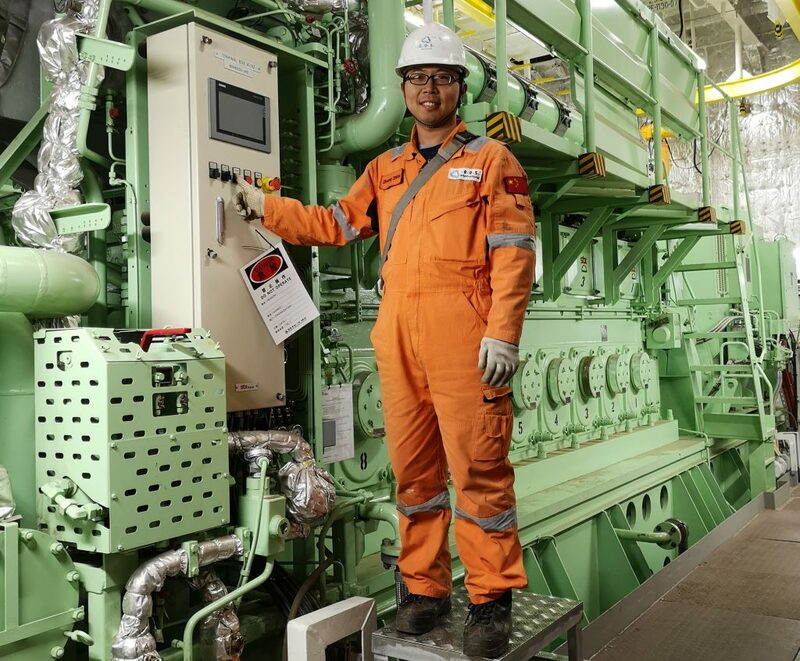 The China Maritime Safety Administration (MSA) has recently issued new air emissions requirements, impacting certain-sized vessels entering and operating in China waters. 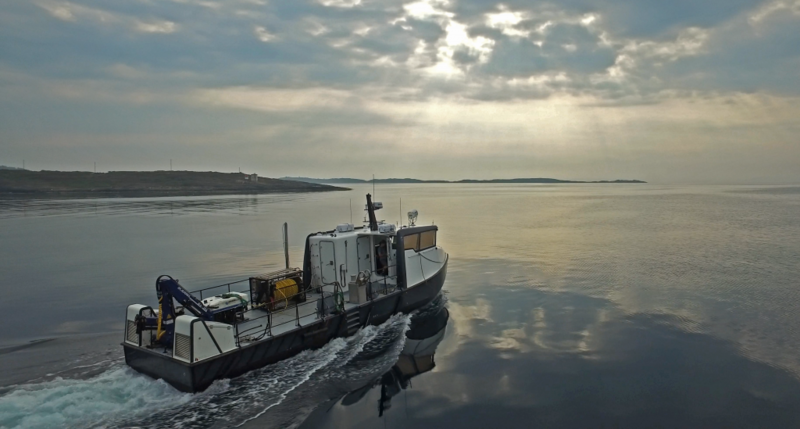 Tuco Marine’s 15m ProZero vessel in the special high-pressure cleaning version has been awarded the prestigious ‘Best Inshore Aquaculture Boat 2018’ award by the International Work Boat World Magazine. 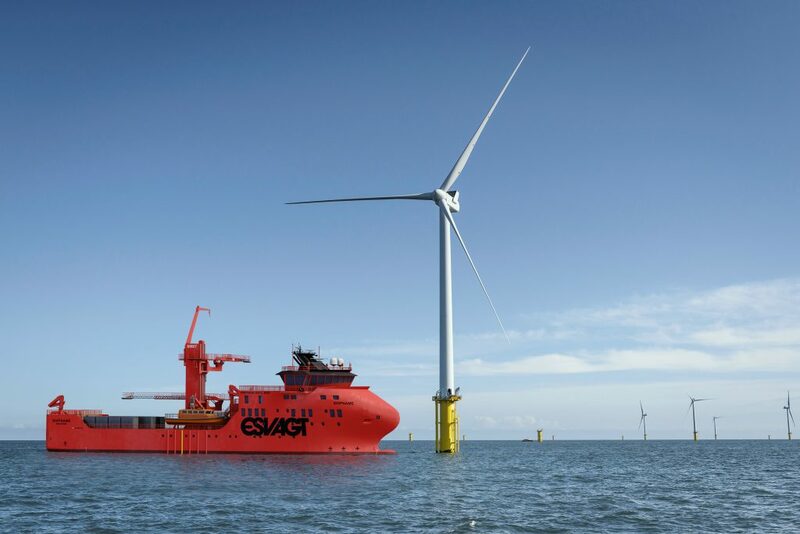 Vestdavit has reinforced its claim to be the davit supplier of choice for higher sea states after securing orders to equip three state-of-the-art Esvagt Service Operations Vessels (SOVs) destined to support windfarm maintenance in challenging North Sea conditions. Developed by..
On 27 November 2018, the engines of OOS Serooskerke were started. 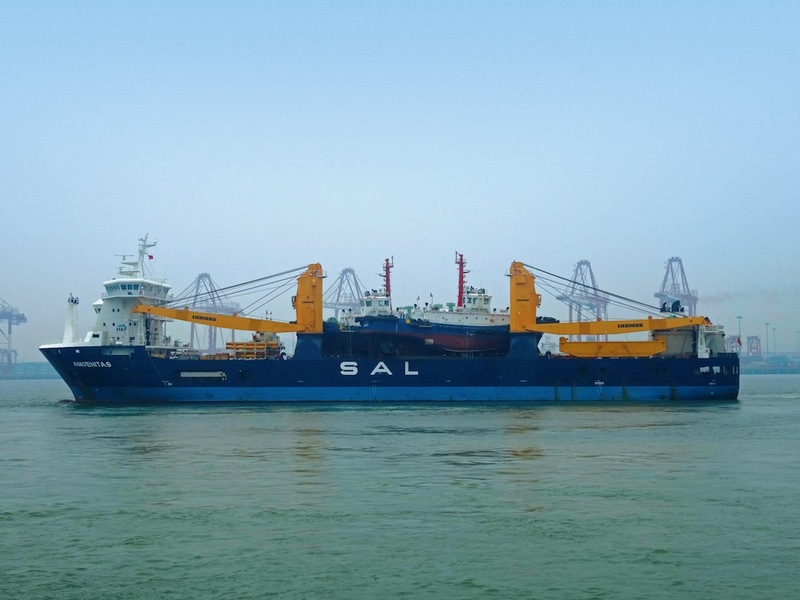 The OOS Serooskerke is being built in China Merchants Heavy Industries (Jiangsu). The vessel building contract is effective since 5 August 2016. 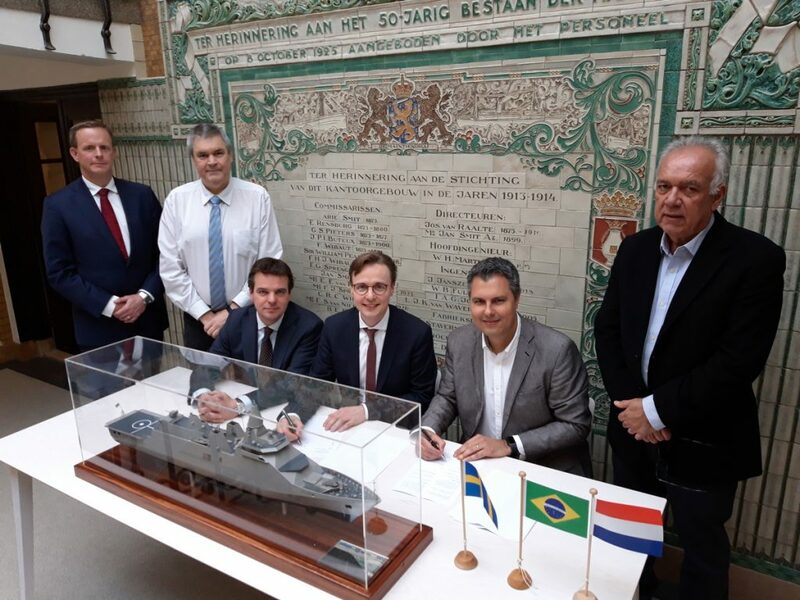 After ten months of engineering, the steel..
On 13 December, Brazilian company WEG Electric Equipment, and Dutch company Praxis Automation Technology, both leading companies within their respective fields, signed a Memorandum of Understanding (MoU) to support Damen Saab bid for the construction of four corvettes for the.. 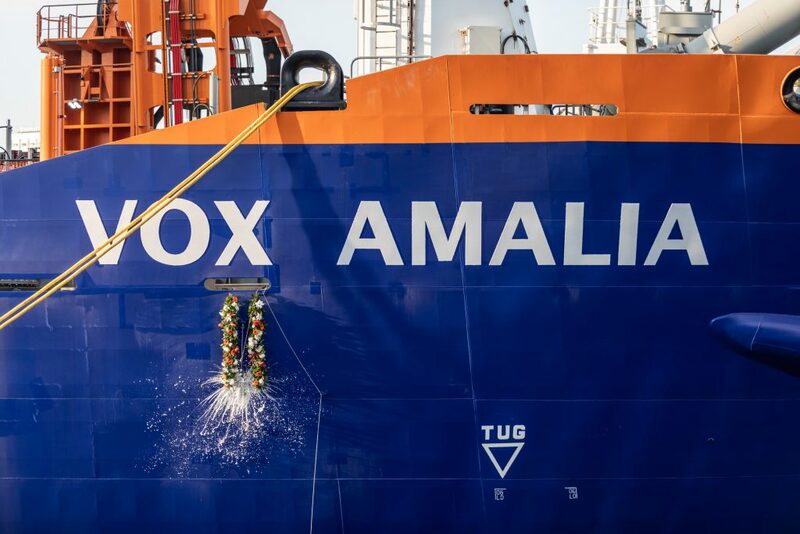 Her Majesty Queen Máxima performed the christening ceremony for Van Oord’s trailing suction hopper dredger Vox Amalia in Rotterdam 14 December, in presence of 1,400 employees and guests. 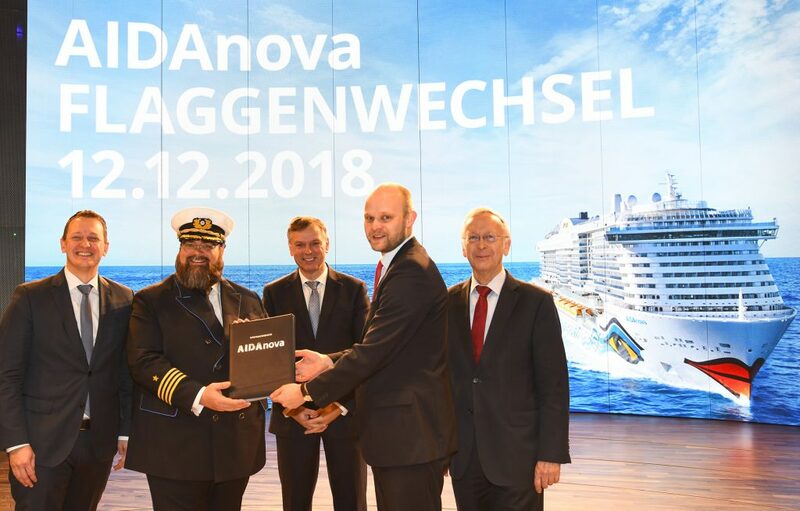 This was also the final event in the celebrations marking Van Oord’s..
Today in Bremerhaven, the Meyer Werft from Papenburg handed over the world’s first LNG (liquid natural gas) cruise ship to AIDA Cruises (Rostock). 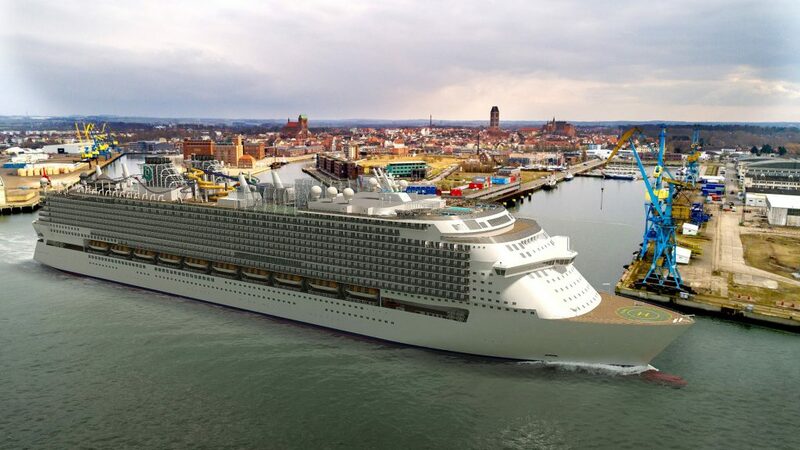 The largest cruise ship ever built in Germany will be setting new standards in terms of environmental.. 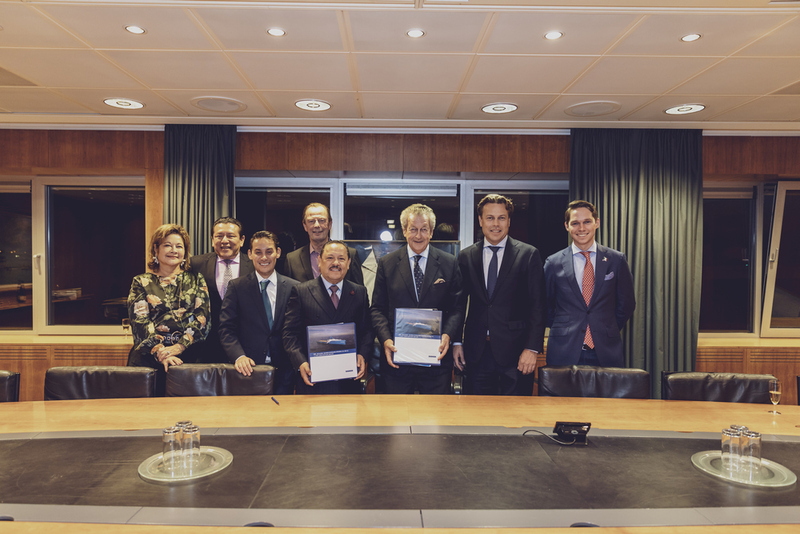 Leading Mexican offshore contractor Naviera Integral has signed a contract with the Damen Shipyards Group for the delivery of a new Fast Crew Supplier FCS 5009 for delivery in 2019. 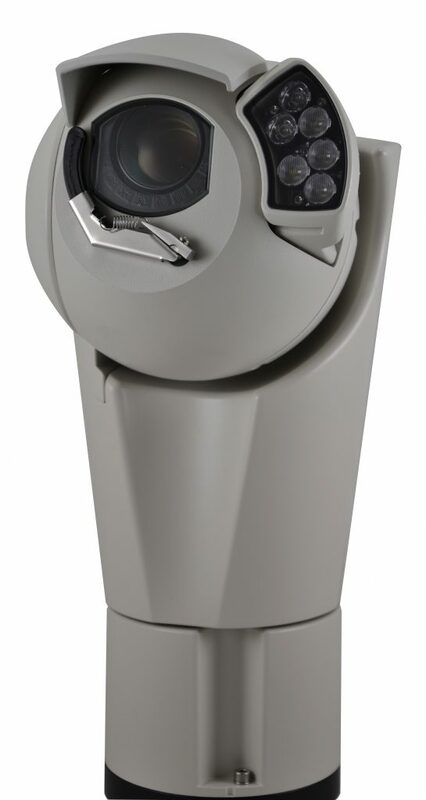 This will be the fifteenth FCS 5009 to join the Naviera.. 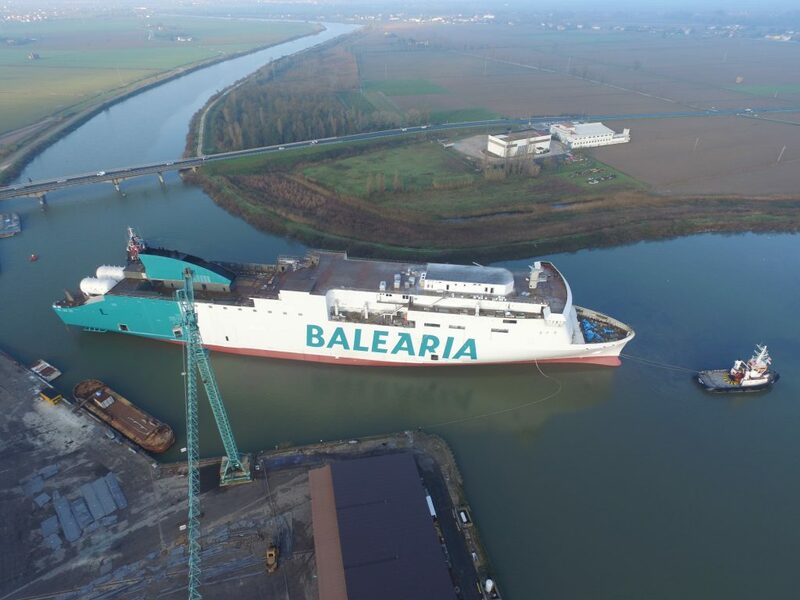 The shipping company Baleària has set its ferry Marie Curie out to sail from the Italian shipyard Cantiere Navale Visentini; whereas construction on its twin Hypatia de Alejandría is just about finished with the corresponding sea trials planned. 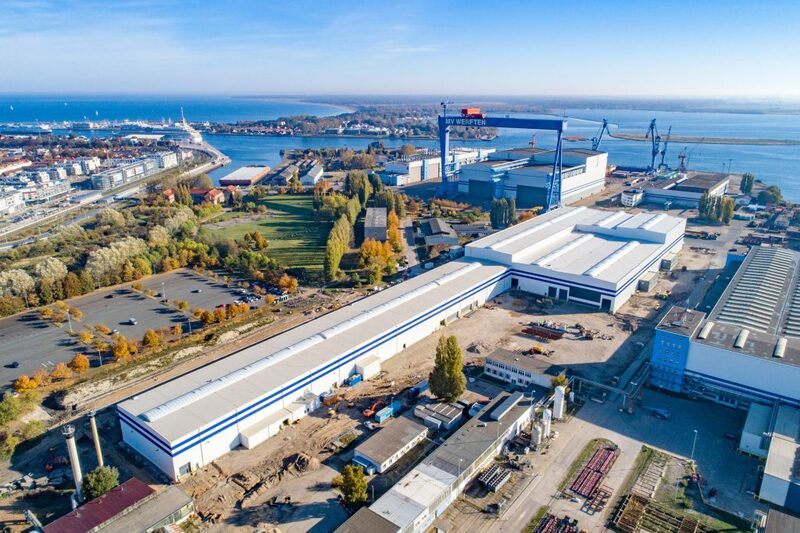 They are the..
MV Werften put into operation the laser-hybrid welding line in its new hall 11 for producing panels measuring up to 25 x 16m for the Global Class cruise ships. In future, close on 150 employees per shift will work in..
Jan De Nul Group pockets another award for its sustainable and innovative approach. Lloyd’s List, a world leading online source of maritime insights, presented today in Dubai the Lloyd’s List South Asia, Middle East and Africa Environment Award to Jan De..
Cavotec is to supply its innovative MoorMaster automated mooring technology for use with two new-build, fully electrically powered ferries at five berths in Canada’s Great Lakes – the country’s first fully electrical non-cable vessels – highlighting how MoorMaster is a key technology.. 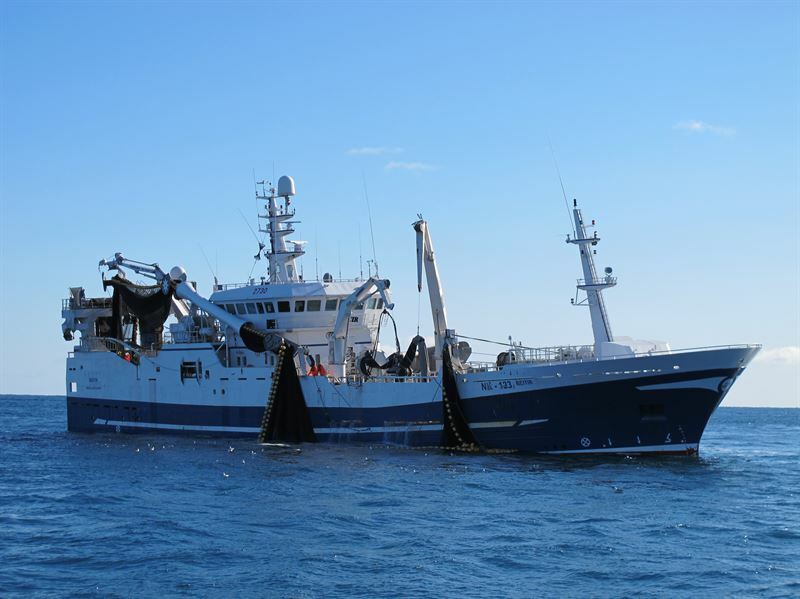 The technology group Wärtsilä will deliver its first ever Wärtsilä 31 engine retrofit to Gardar, a fishing vessel owned by Norwegian Gardar AS, built originally in 1998. 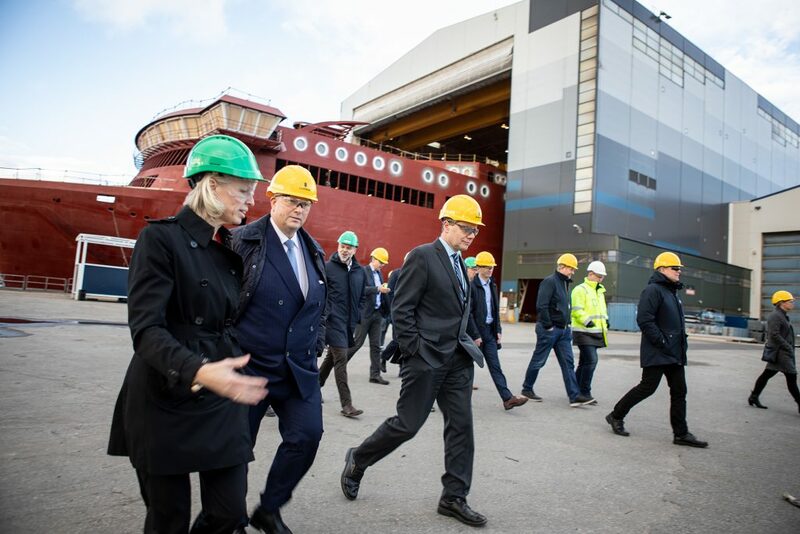 After the retrofit is completed, Gardar’s fuel consumption will be reduced by 200,000..
On Thursday, 15 November, Color Line and Ulstein Verft marked the construction start-up on the world’s largest plug-in hybrid vessel, Color Hybrid. 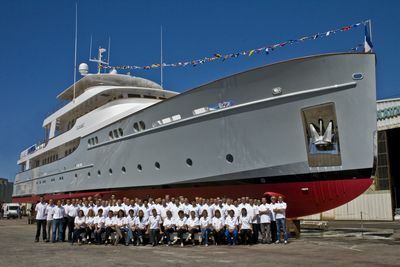 The hull is placed in the dock hall, and several hundred employees are now busy with the vessel’s.. 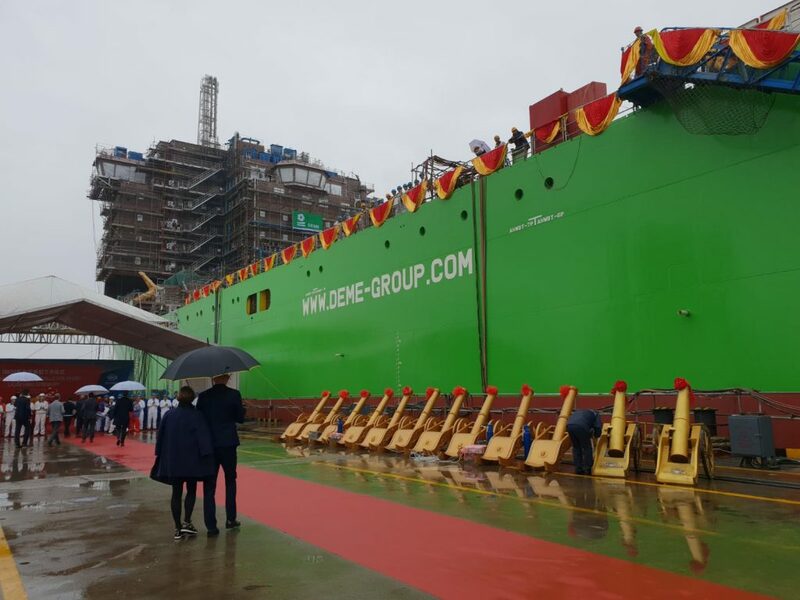 In a spectacular ceremony DEME’s next generation new offshore installation vessel Orion was successfully launched at the COSCO Qidong shipyard in China on 21 November. Orion will feature an unrivalled combination of exceptionally high transport and load capacity, impressive lifting.. The OCEA Shipyard Turns 30! 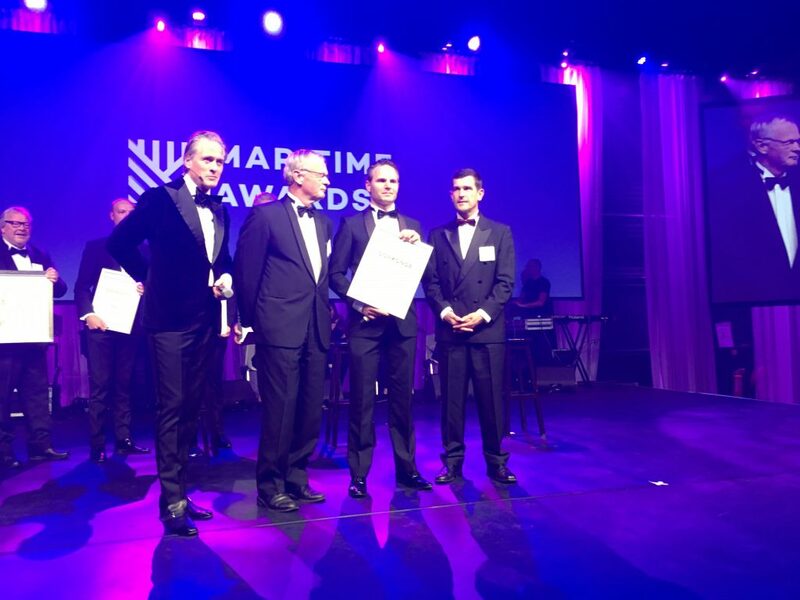 In Zaandam on 12 November, the winners of the Dutch Maritime Awards 2018 were announced. 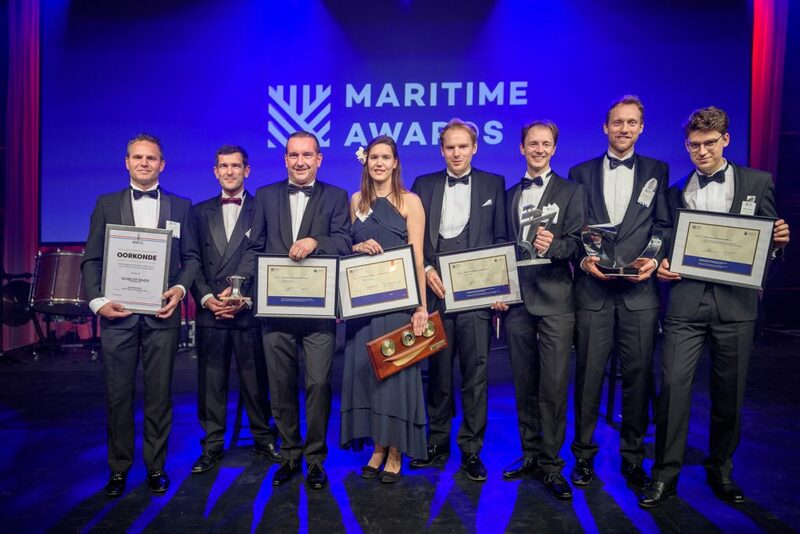 At the Maritime Awards Gala, an annual exclusive networking event, 1,000 maritime professionals were able to celebrate the successes of the strong capacity for innovation seen..
Royal IHC has been awarded the KNVTS Ship of the Year award for the 8,400m3 trailing suction hopper dredger (TSHD) Scheldt River, designed and built for DEME. 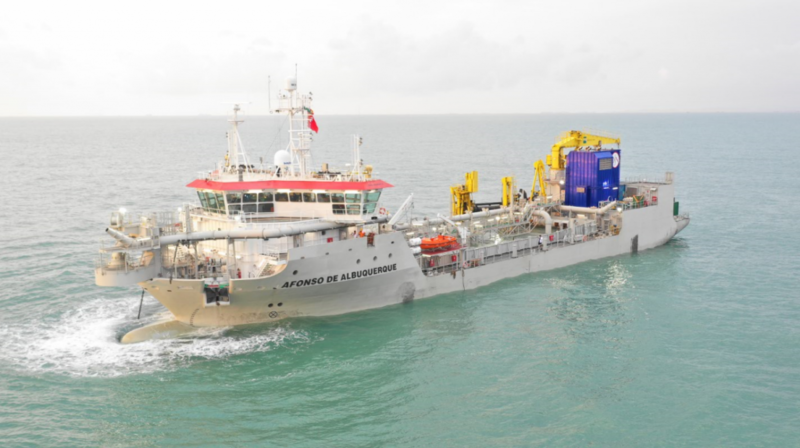 Royal IHC successfully launched the Spartacus, a 44,180kW self-propelled cutter suction dredger (CSD) designed and built for DEME. 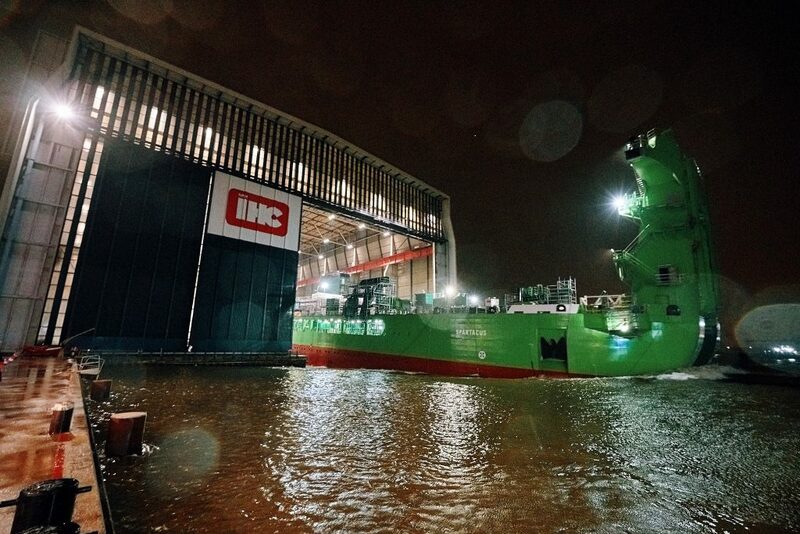 The ceremony took place at IHC’s shipyard in Krimpen aan den IJssel, the Netherlands. It was performed by Mrs Fabienne Ackermans, the.. 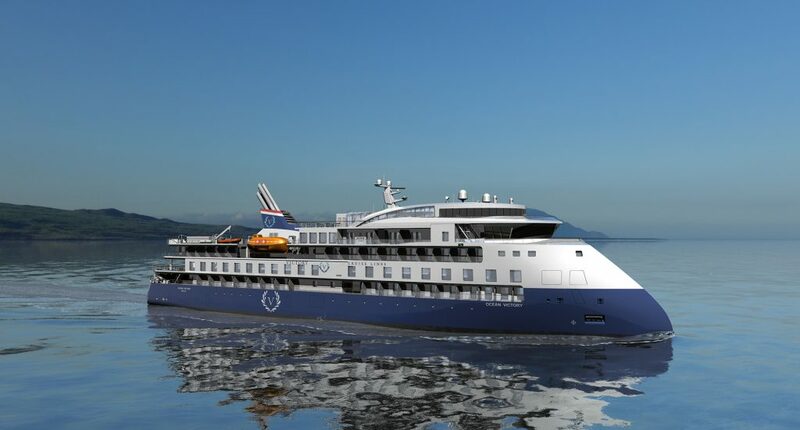 Recently, ship owner SunStone Ships declared the first option at the CMHI yard in the Infinity-class series of expedition cruise vessel designs. The ship owner has now declared option number two. 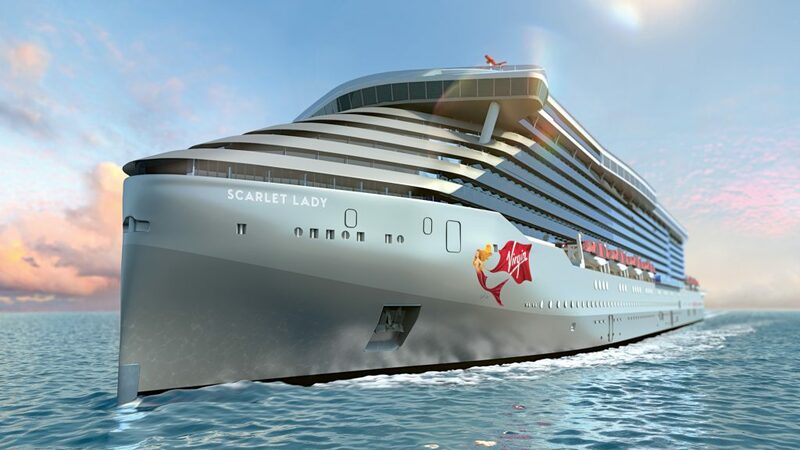 The total amount of CX103 designed vessels under construction..
Fincantieri and global travel brand Virgin Voyages, have signed a contract valued at approximately EUR 700 million for the construction of a fourth cruise ship, which will be delivered at the end of 2023. Schottel has signed a contract with Damen Shipyards to equip the first fully-electric vessels to operate in Canada. 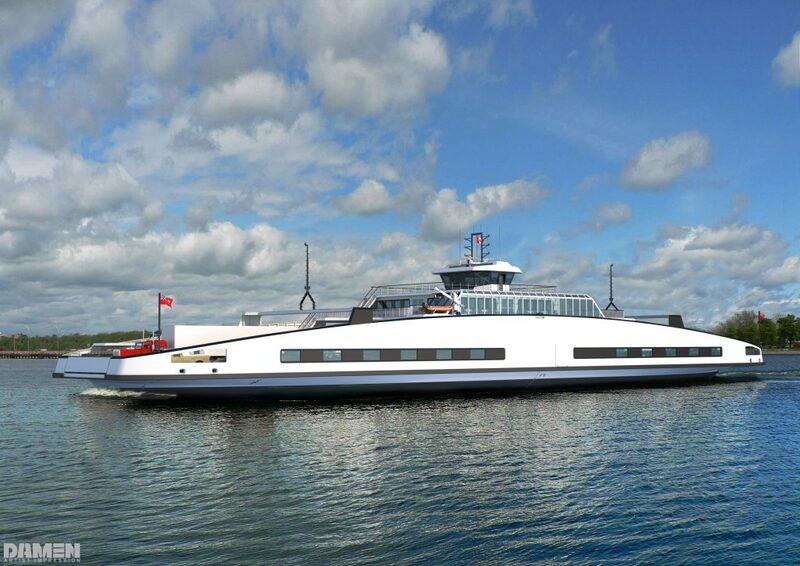 The new Amherst Island and Wolfe Island ferries will be propelled by four Schottel Twin Propellers STP 260 FP, each with an input power.. 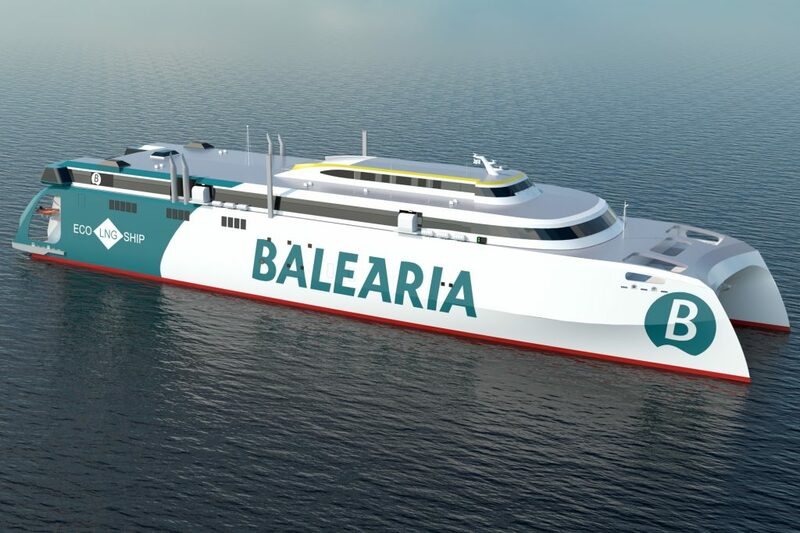 The shipping line Baleària, a pioneer in the application of liquefied natural gas in sea transportation, has marked another milestone with the construction of the world’s first passenger and cargo fast ferry powered by dual LNG engines. 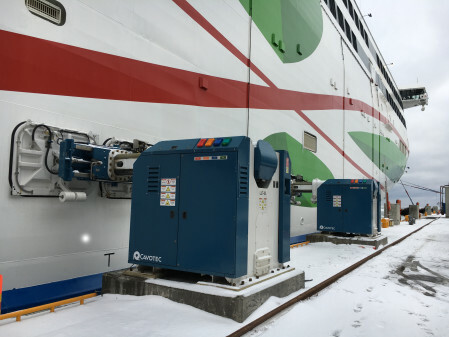 Deltamarin and Elomatic, both from Turku Finland, have signed a significant agreement with MV WERFTEN Wismar GmbH for the basic and detail design of a second Global class cruise ship.